Work together in teams to review, evaluate, and develop a comprehensive security plan along with an implementation timeline. 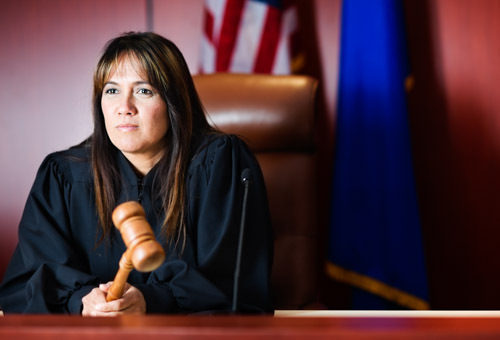 Explore effective strategies to strengthen your courthouse security and maintain a safe and secure environment for the public, employees, and officials. Identify the core principles of security. Explain courthouse physical security concepts. Examine route security procedures. Summarize security protocols for court proceedings. Recognize judicial threats. Appleton threat management concepts. Develop an emergency plan.